Learning how to ride is important. Knowing how to maintain your expensive piece of machinery and keeping it in working order is just as important. 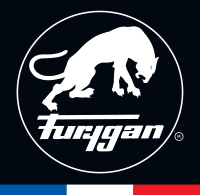 The good news is, that once you know how to maintain your bike, its not too hard! 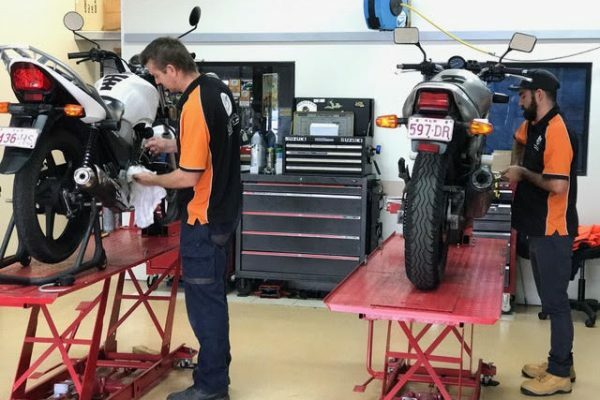 Top Riders motorcycle maintenance course is suitable for everyone! 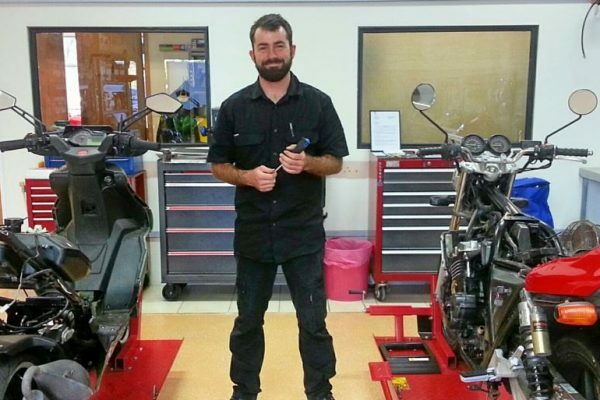 Top Riders qualified mechanic will show you exactly how to keep your bike in top working order. Tyre pressures, type of tyres, sizes etc. Where are maintenance courses delivered?